Private lessons begin and end with your tailor made lesson plan. You decide what you most want to learn and I will devise the time around those needs. Individual tuition means that you get my full attention which is great if you want to learn something specific that is not currently taught in one of my classes. I understand what your needs are because I have been there too. 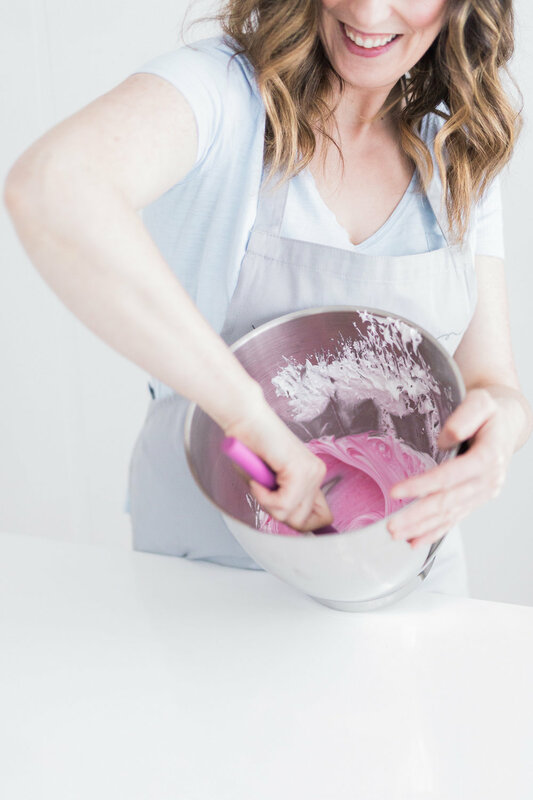 You might be a beginner wanting to get a kick start in the cake decorating world or you might already have a good basis for it but want to just brush up. I can help you perfect your skills and elevate your cake decorating to the next level. Even if it's only a hobby just now, I understand your desire to make a perfect cake, one that everyone will admire and appreciate. You might just want to learn to bake a good cake or need help with making your own wedding cake. Booking a private lesson is the perfect chance for you to do just that! You get to ask as many questions as you like throughout the day as it’s set aside solely for you. I don't abandon you after your lesson, instead you will be added to the Suzanne Esper Cake School student group. A place where all my students hang out and get any after help or support they need. You can come along with a friend too of course and our prices start as indicated below. Private classes up to groups of 6 can be booked throughout the week and some weekends may be available too. Typically the day will start at 10.00 and finish at 5pm. Prices start from £325 per day for 1 person, and £900 for a group of up to 6. All enquiries are welcome, just send an email with a rough outline of what you would like to achieve and I can get a lesson plan sketched out before you arrive so we can make maximum use of the time. Have a look at the gallery below of some of last years awesome students and what they achieved.